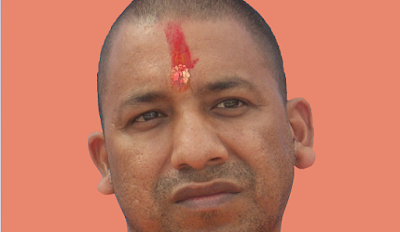 Top international human rights organization, Amnesty International, has demanded that the new Chief Minister of Uttar Pradesh, Yogi Adityanath, “must publicly withdraw” his previous inflammatory statements against Muslims, Christians and other religious minorities. Interestingly, however, Amnesty does not seek to recall how Prime Minister Narendra Modi allegedly played the divisive card in order to win the elections in Uttar Pradesh. Modi's reference to smashan (cremation ground) being neglected at the expense of kabristan (graveyard) set the tone during the polls. Worse, the Election Commission, too, did not object to such a reference, which was the first by any Indian Prime Minister. “It is therefore imperative that he retracts any statements which may provide a license for others to abuse human rights”, Patel, who is also a well-known journalist and blogger, said. 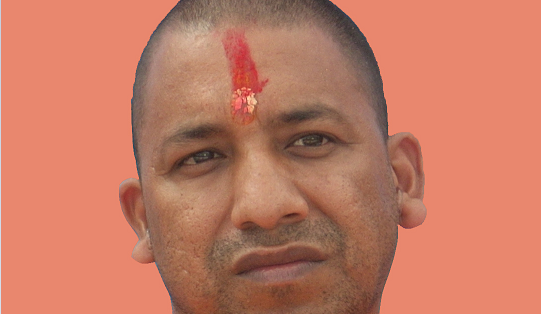 “Adityanath’s toxic ideas must not become part of his governance. By demonizing Muslims, he has increased religious divisions and put ordinary people at risk of discrimination, hostility and violence. As the head of the Uttar Pradesh government, he must disown his poisonous statements, and ensure that his administration respects the rights of people of all faiths,” said Aakar Patel.